Allie recently transitioned out of the public accounting industry into full-time ministry. 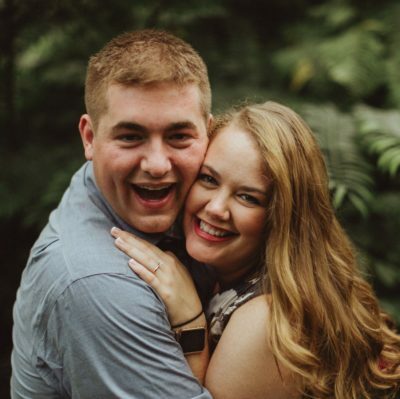 Allie began co-leading a small group and discipling college students at her alma mater, University of Illinois at Chicago, where she graduated from in 2014, and now she is working in ministry with the Cornerstone UIC church there. Allie calls Tennessee home, but has lived in Chicago since 2010. Don’t be shocked if you hear her throw around the word “y’all”! Allie is excited to work with Greenhouse Movement in planting a congregation at UIC, and further investing in the students, as well as assisting to facilitate the work of our many missionaries and churches through her accounting role.